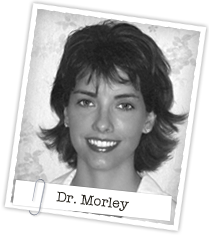 Founded by Dr. Melissa Morley, Dental Safari Company is a professional, mobile-dentistry corporation. Whether you pay cash, use private insurance, are on the state of Illinois medical card, or are eligible for grant coverage (children on free or reduced lunch programs), every single child may be seen. Simply fill out our consent form given to you by your school. Or, if you have misplaced your form, you can simply click on the FORMS / DOWNLOADS link (above) on this website and download another one. 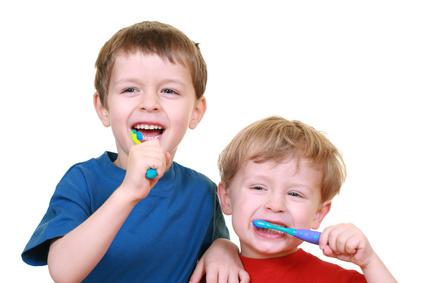 We specialize in on-location Examinations, Cleanings, Fluoride Treatments, and placement of Sealants (as needed). 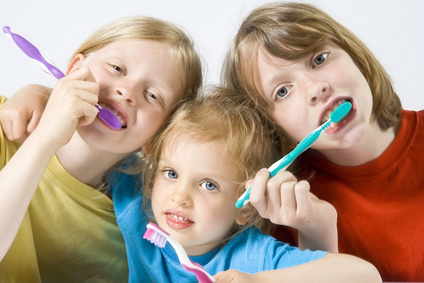 In addition, our company uniquely offers follow-up surgical treatment (if needed) and in-class dental education instruction given by professionals. The service is great and the employees are always wonderful to work with.